FACT: Cinco de Mayo is NOT Mexico's Independence Day (that's September 16th). It is also NOT National Margarita Day (though it may seem like it). Cinco de Mayo actually commemorates the Mexican army's unlikely defeat of French forces at the battle of Puebla in 1862. Also, we Americans have made a mockery of the day in various ways (as we do with most holidays, especially if we can use them as an excuse to get hammered... St. Paddy's day, here's to lookin' at you.). This HuffPo video actually explains that many of the ways we celebrate are actually a bit offensive. Yikes! 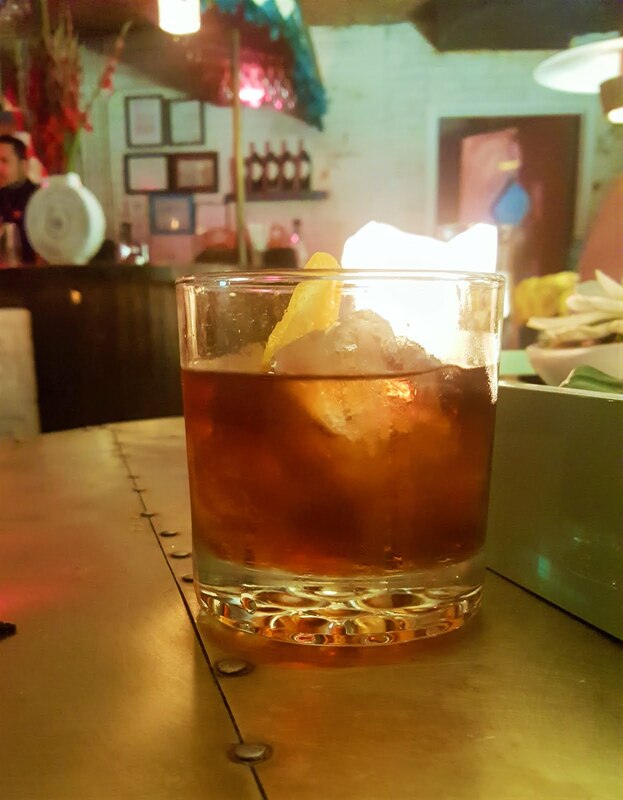 Now that we all feel a little guilty, let's sip a few of those woes away. 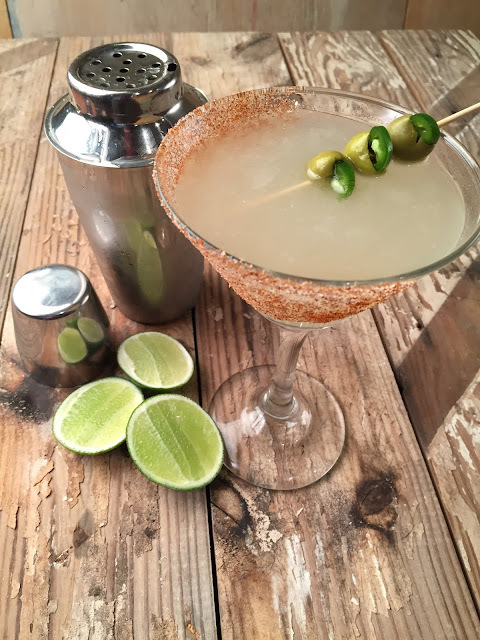 You do know the margarita isn't the only Mexican-inspired cocktail out there, right? 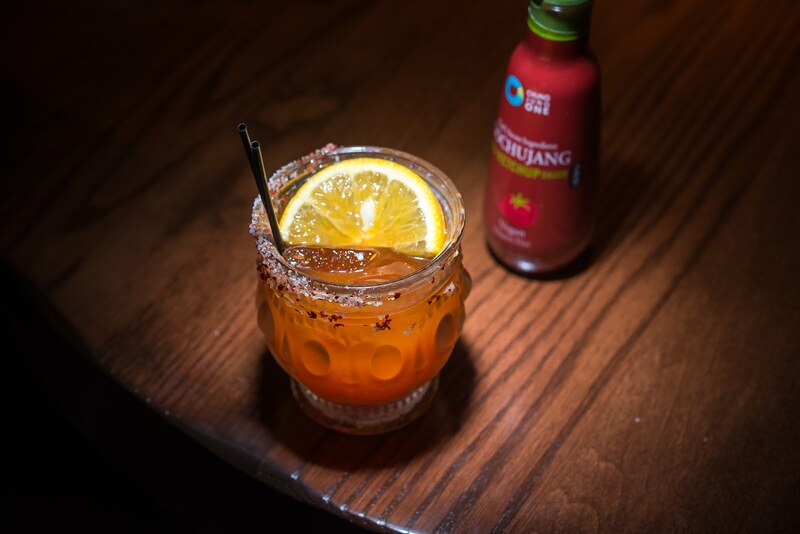 Consider the paloma, michelada, or even one of your favorite cocktails with tequila replacing the usual spirit. We've rounded up a few cocktail ideas to get your ideas flowing. In a big ball glass put the ice and Tequila Herradura. Add salt, lemon juice and grapefruit juice (or Siked Seltzer). Shake with ice, pour into martini glass, garnish with olives and enjoy! 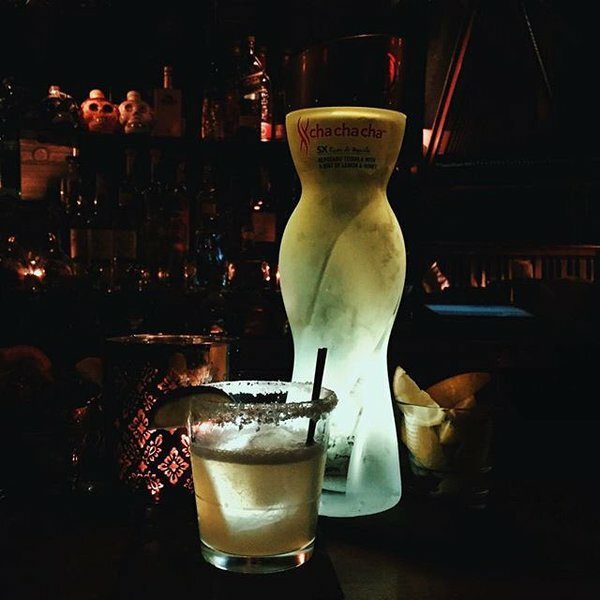 Blend SXchachacha, mezcal, lemon and honey over ice. Shake. Pour into large rocks glass. Add a dash of lavender bitters. Blend ingredients and stir over ice. Strain into a chilled glass. Garnish with orange peel and serve straight up. 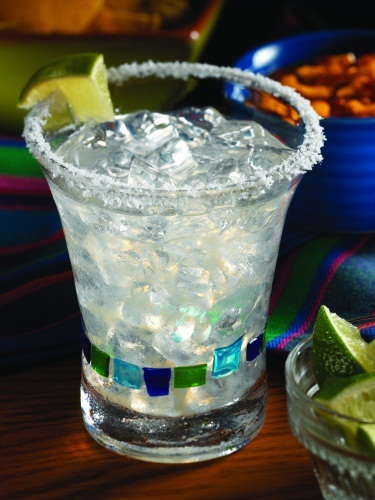 Use a lime wedge to moisten the rim of a glass halfway around. Place a mixture of equal parts Korean chili flakes and Kosher salt on the half moistened rim. Fill the glass with ice. Add the michelada mix. Top with the beer, and stir 3-4 times to evenly distribute all ingredients. Garnish with a straw and a lime wheel. Add all of the ingredients into a pint-sized container. Mix thoroughly. Store in the cooler when not in use. Shelf life: two days. Pour all ingredients into a mixing glass, add ice and shake with a Boston shaker to blend. 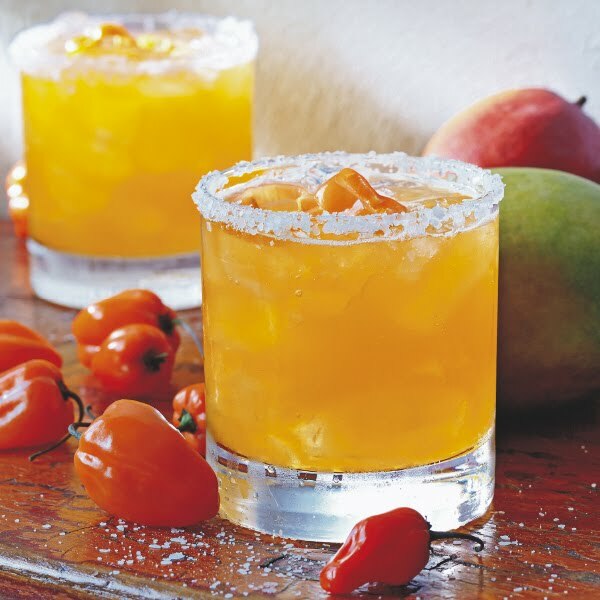 Pour into salt rimmed double rocks glass and top with 2 slices of habanero. Will you be trying any of these for Cinco de Mayo? Do you have your own special cocktail for the holiday? Still totally stuck on margaritas? (We won't judge.) Let us know in the comments.